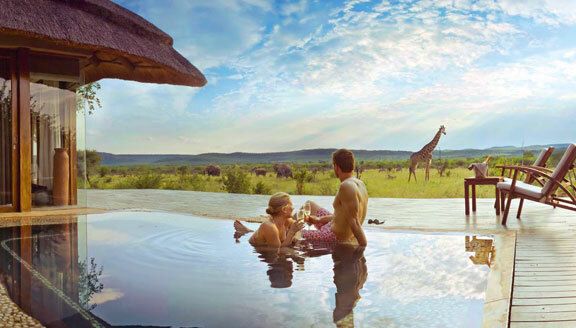 My safari honeymoon was one of the highlights of my life. Being so connected with nature helps you connect more intimately with your partner, and I would do it again in a heartbeat. 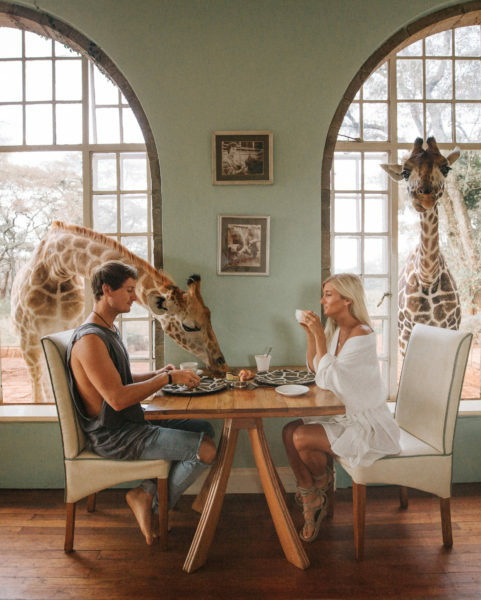 Seeing animals in their natural habitat is always the highlight of a safari, but for your honeymoon it’s important to choose a nice resort or hotel, along with a beautiful location to enjoy even if there aren’t any animal sightings. 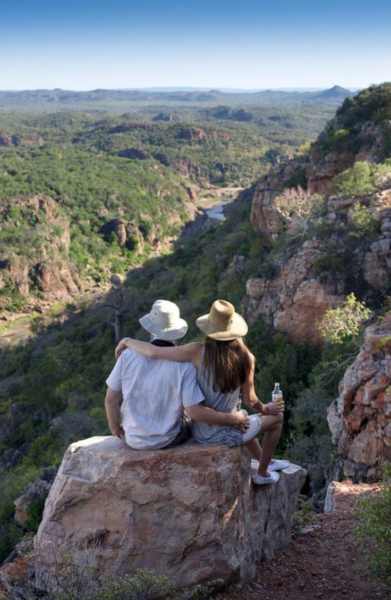 My husband and I narrowed our search down to South Africa, namely, Krugar Park. Then we looked at the highest rated resorts (offering great food, great service and above all great safari walks and drives) and picked the best one for us. As soon as you hear safari honeymoon you instantly think expensive. But that’s not the case. If you budget effectively, you don’t have to spend tens of thousands on the safari. We decided to visit most of South Africa on our own and only spent a few days at the Safari resort. We got the experience we wanted at the price we could afford. It was a win, win! Research what animals you want to see and what countries and parks you’re most likely to see them in. From there, pick your country. Check flight costs and set a budget. See what options are available within your limit. Research specific hotels and resorts. Read lots of reviews, look through lots of photos, and find one that calls to you. Book and get excited for one of the best experience of your life!